Prof. Ellen Crushell, a UCC graduate, qualified as a general paediatrician prior to further specialising in Inherited Metabolic Disorders. 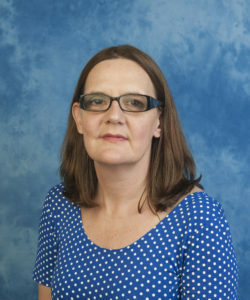 She trained at the National Centre for Inherited Metabolic Disorders (NCIMD) and completed her specialist training with a senior fellowship at the Department of Clinical and Metabolic Genetics at The Hospital for Sick Children (SickKids), Toronto, prior to taking up her current consultant post at NCIMD and Our Lady’s Childrens Hospital Crumlin in 2009. She had been awarded Associate Clinical Professor status with UCD. Her clinical and research interests include Infantile Liver Failure Syndrome Type I, metabolic liver disease and Lysosomal Storage Disorders. 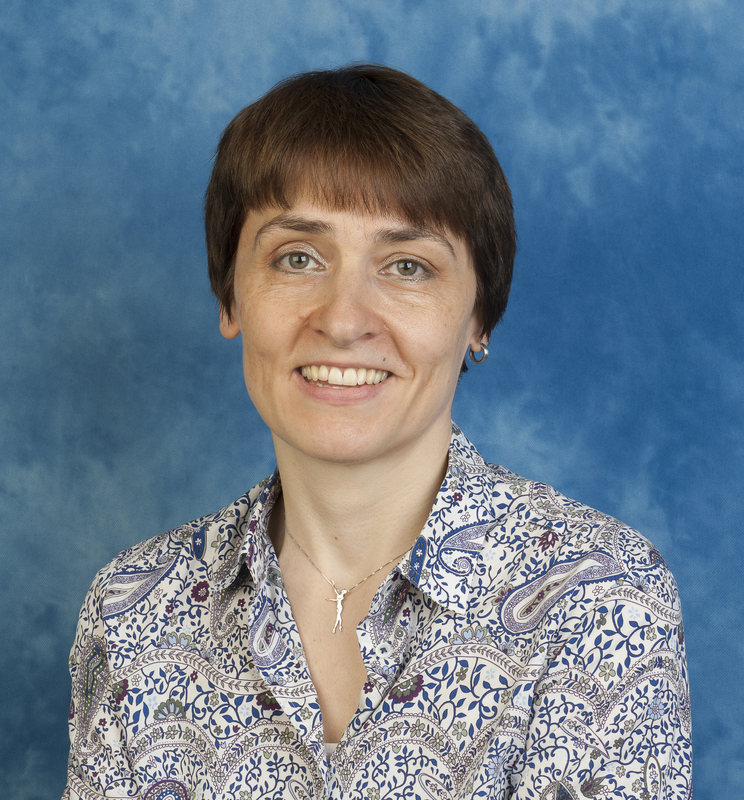 She is currently involved in metabolic genetic research projects (uncovering the genetic basis of developmental delay associated with mitochondrial markers) and international collaborative studies for Homocystinuria, MPSII and Niemann Pick diseases. 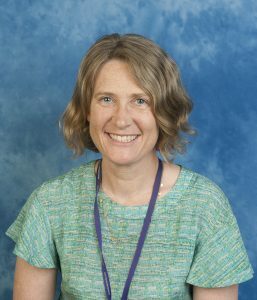 Dr. Joanne Hughes is a Consultant Paediatrician with an interest in Inherited Metabolic Disorders. Dr. Hughes has worked at the National Centre for Inherited Metabolic Disorders (NCIMD) in Temple Street Children’s University Hospital since July 2011. Previously Dr. Hughes had worked as a Consultant Metabolic Paediatrician in Belfast for over 3 years. She trained in Paediatrics and metabolic disorders in Northern Ireland and Temple Street Children’s Hospital and then further specialised in inherited metabolic disorders at Westmead Children’s Hospital in Sydney, Australia. Since taking up the post in the NCIMD, she has developed a Metabolic Outreach Clinic in Limerick, with more outreach clinics planned around the country. Prof. Knerr’s experience in Paediatric Metabolic Medicine consists of 10 years as a Consultant in different university hospitals in Germany (Erlangen-Nuremberg, Berlin) and, more recently, in Dublin. She has full registration with the Irish Medical Council; she was made a Fellow of the Royal College of Physicians of Ireland/Faculty of Paediatrics in 2013. Her research interests are Inborn Errors of Metabolism, such as Maple Syrup Urine Disease and Galactosaemia, and also the metabolic-endocrine cross-talk in humans. 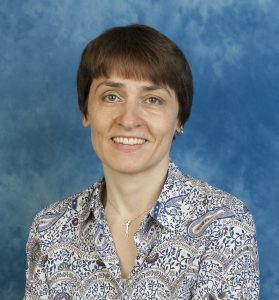 Her research activities include extensive national and international collaborations and research stays at the Biochemical Genetics Laboratory at the Children’s Hospital in Pittsburgh, the Children’s National Medical Centre in Washington DC and at the National Institute of Health (NIH) in Bethesda, USA. Having studied at the University of Frankfurt/Main, she qualified as a Consultant in the specialist areas of General Paediatrics, and subsequently Endocrinology and Metabolics, and went on to obtain a higher academic qualification in Germany as an advanced researcher, with the PD, or “habilitation” at the University of Berlin. Prof. Knerr has contributed to over 75 scientific publications and was invited to be first author of a chapter on Branched-Chain Amino Acid Metabolism in the reference work ‘Physician’s Guide to the Diagnosis, Treatment and Follow-Up of Inherited Metabolic Diseases’ (Springer, 2014). 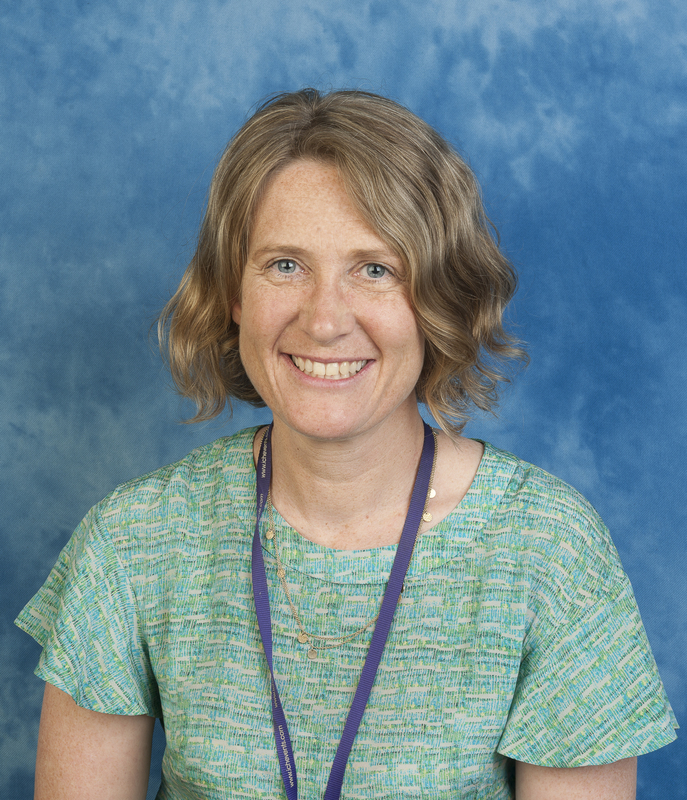 Overall, she is passionate about Paediatric Metabolic Medicine and is committed to making her very best personal contribution to the direction and development of this discipline, and to patient care. Prof. Monavari has more than 20 years experience in Inherited Metabolic Disorders in Ireland, the United Kingdom and Canada. He has been a permanent consultant in The National Centre for Inherited Metabolic Disorders (NCIMD) for more than 10 years. 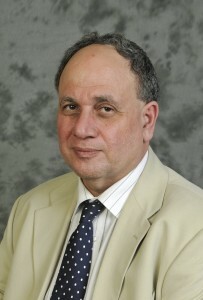 He is the Clinical Director of the NCIMD. Prof. Monavari is President and co-founder of the Irish Society of Inherited Metabolic Disorders (ISIMD). Prof. Monavari is interested in all Inherited Metabolic Disorders. His clinical and research interests include Glutaric Aciduria, Urea Cycle Defects, and Maple Syrup Urine Disease (MSUD). Gregory M. Pastores MD Consultant with the Adult Metabolic Service/Department of Medicine/National Centre for Inherited Metabolic Disorders at the Mater Misericordiae University Hospital, Eccles Street, Dublin 7, Ireland. 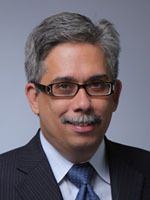 Prof. Pastores graduated from the University of St. Tomas in Manila (1983) and received his training in Paediatrics and Genetics at the Mount Sinai Medical Center in New York (1989) and at the Mayo Clinic in Minnesota (1991). He has extensive clinical and research experience in the diagnosis and management of patients with the lysosomal storage disorders and other inborn errors of metabolism. He was also engaged in the development and testing of treatments for Gaucher, Fabry, MPS I, IV and VI, Pompe disease and a late (adult)-onset form of Tay-Sachs disease (GM2-gangliosidosis). He has published over 200 papers, 20 book chapters and two textbooks. Prof. Treacy joined the Consultant staff at Temple St Children’s University Hospital and Mater Misericordiae University Hospital in 2001. She is a graduate of Trinity College Dublin. She trained in Paediatrics and then Clinical and Biochemical Genetics (FCCMG programme), at McGill University, Montreal, Canada and then obtained a two year Canadian Samuel McLoughlin Travelling Fellowship with further training in Biochemical Genetics at the Murdoch Institute, Royal Childrens’ Hospital, Melbourne and Necker Enfants Malades Hospital, Paris. She was appointed as Assistant Professor and then Associate Professor in Paediatrics and Human Genetics at Montreal Children’s Hospital, McGill University, Montreal, Canada (1994 to 2001). Prof. Treacy is registered in the Medical Council Specialty Register in Paediatrics and Clinical Genetics (Medicine). 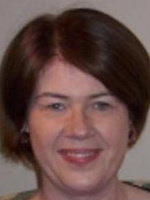 She is a Clinical Professor at Trinity College Dublin and a Clinical Professor at University College, Dublin. Prof. Treacy is currently the Clinical Lead for the HSE/RCPI National Rare Diseases Clinical Programme (since December 2013).